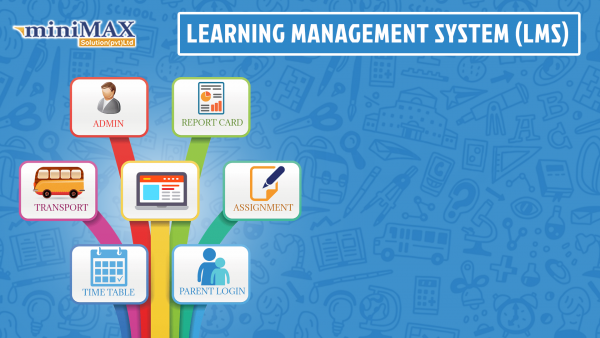 miniMAX School Management System - miniMAX Solution (pvt) Ltd. Some popular mentor said “Education is the key to success” which is an excellent quote in mind our talented developers made an amazing miniMAX School Management System which consist for more than 15 plus features which is best for any education institutions. 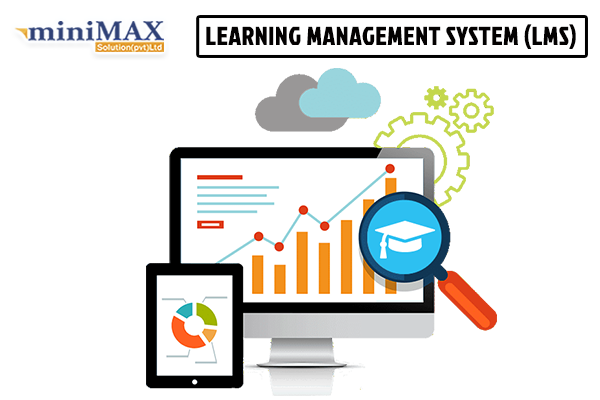 miniMAX School Management Software offering open source system which is fully cloud based which is integrated with modernize techniques and for the next era technologies that helping and managing all the institutions tasks and activities in one loop. Our miniMAX School System managing and handling all the daily bases activities of institute which is considered to be a difficult and very time-consuming task, every department is very precious for us who are handled in order to ensure its excellent functionality. Resolving all the issues and helping management to manage all the things effectively and efficiently. Development of Academic related programs. Monetizing the progress of the students, teacher in any matters. Administration, Teacher and Students Records.